Vitaly Nenashev from Russia has become the first person to float over Europe’s highest mountain, Elbrus, in a hot air balloon. 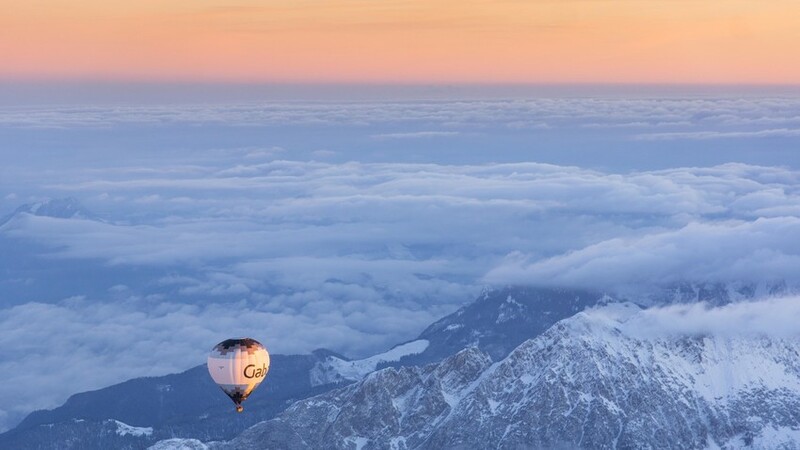 He climbed to an altitude of 1.8 km in his balloon, named “"Rossiya" (Russia), braving temperatures as low as -27 °C while drifting over Elbrus’ western ridge. In total Nenashev’s landmark journey covered 70 km. "I rose 8,300 meters above sea level. I have a record, and Elbrus! ", Nenashev said after touching down on dry land. Did the Russians have their own Zeppelins during WWI?